"It's not about what happened to you - it's how you deal with it"
An ordinary man pushed to make life changing decisions by choice, Erez Avramov takes you inside the story that captured international headlines in which he proves that choice, clarity and understanding how the mind works can be harnessed to overcome any situation and how to find great gifts in adversity. No stranger to adversity, Erez has survived a near fatal car accident that ended up with a clear choice to electively amputate his leg, a choice that allowed him to regain his life and pursue a monumental physical challenge (Dakar) that proved to be his greatest teacher on the power of choice. 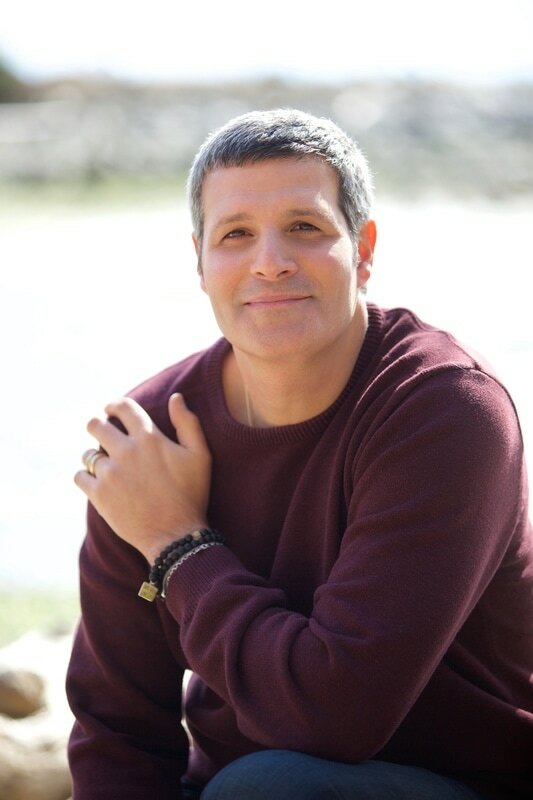 Erez is passionate about helping people that have experienced life changing events re-build their life. He is internationally recognized as the Life Re-Builder who helps people all over the world acknowledge that their “dark night of the soul” has the potential to be their life’s greatest gift, so they can ignite their true passion to turn their life around and live the life they were meant to live.